Snacking while at work is often necessary because we’re short on time to have a healthy meal or because we just don’t like to weigh ourselves down with something big until dinner. The problem often comes in giving ourselves healthy choices that will keep our metabolism running without giving us the spike and let down of sugary snacks, not to mention all the other unhealthy side effects. In this article by Danielle Walsh, we get a lot of ideas for bringing tasty foods that are fun, easy and quick to eat, won’t make us feel lethargic and can be eaten while still at our desk getting things done. Read the full article here. 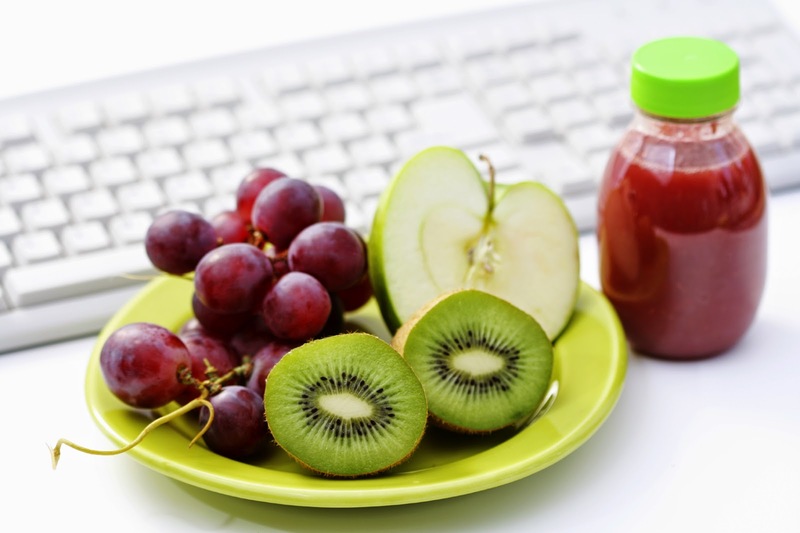 In this article, Christina Davis tells us that snacking throughout the day is not a bad idea. In fact it can help keep us awake and alert and help us focus more on our work because we aren’t constantly thinking about the fact that we’re hungry. The trick comes in picking the right snack options that won’t tire you out and then hang around on your waistline long after. She explains that substituting nuts, fruits and veggies for chips and candy will fill you up more and keep you satisfied longer. In addition, they won’t be on your hips the next time you try to get into your favorite outfit. Read the full article here. From almonds, to green tea, and baby carrots to plain yogurt, writer Paige Fowler, has some great ideas and tips on what to keep in your office fridge to stave off mid afternoon hunger or provide a quick meal for lunch or dinner if you’re working late. Her healthy snack ideas will keep you productive and satisfy your hunger. Read the full article here. A healthy employee is a happy and productive employee and of course we all know this. However, the City of Toronto has gone all out to make sure their employees health needs are considered and taken into account on every level. To that end, they bring us this article to give us a myriad of ideas on how to encourage healthy practices and help your employees stay happy and healthy. 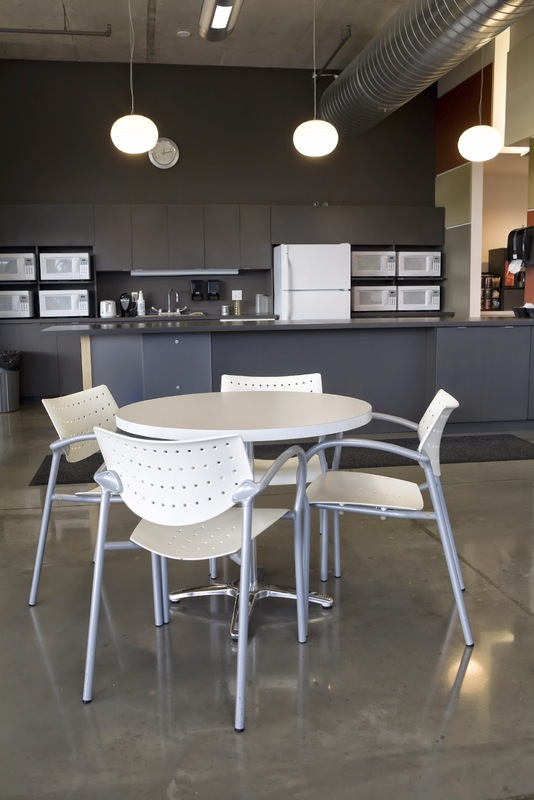 With ideas on how to incorporate regular cancer screening opportunities to fun ways to encourage healthy eating, and reduce workplace stress, this article is chock full of great tips and hints on how to make your work place a healthier place to be. Read the full article here. This fun video from foodbeastTV gives us hints on how to make our office eating less messy, and easier. From creating some space in the microwave by employing a coffee cup to turning your chip bag into a bowl, to using a rubber band to keep your sliced apple from turning brown, this video gives a lot of useful hints for keeping your work time meals tasty, fun, fresh and a much neater experience. See the full video here.